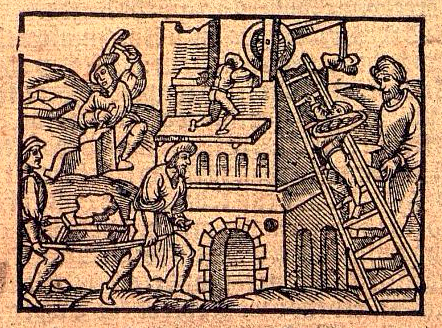 "Jean Calvin: Les hommes et les choses de son temps," CR-CC-F GU2 D747 v.3. 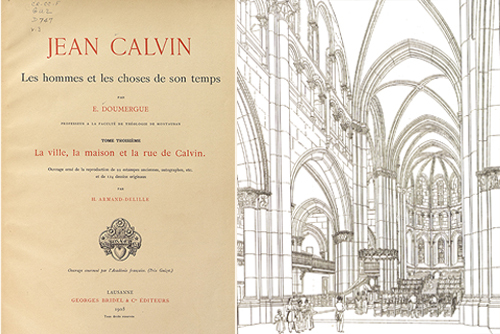 For this year's October 28th Reformation Sunday celebration we've prepared four images to download from Jean Calvin: Les hommes et les choses de son temps, a rare book from our collection recently featured in our 2018 Reformation Sunday Bulletin insert. 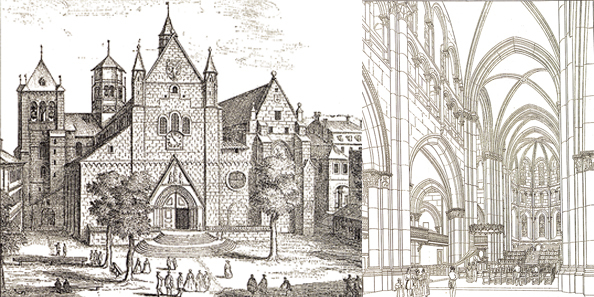 We hope these images, showing places in Geneva connected with the famous French immigrant, can be used for fun in and outside the classroom. 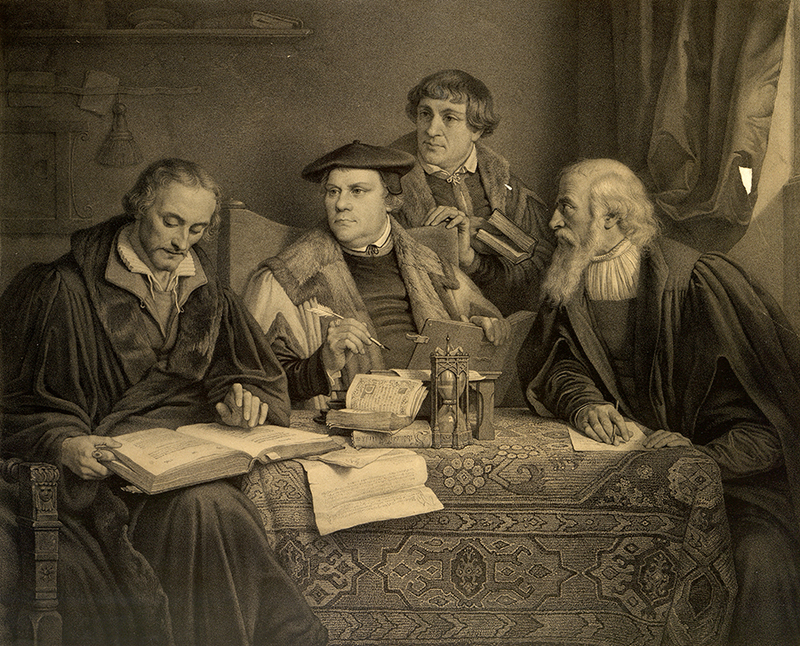 We hope you will explore our other celebration Sunday resources including past church bulletin inserts highlighting prominent events and figures in Reformation history, our Protestant Reformation collection in our Pearl digital archives, and our Foundations of Faith online exhibit. 2 hours 25 min ago. Happy #EarthDay from the Presbyterian Historical Society! Here is an image of the very first Earth Day in 1970 that comes from our collection of Religious News Service photographs. To view this image and read about the Presbyterian Church and it's involvement in environmental causes over the years, visit https://buff.ly/2GznHvN.